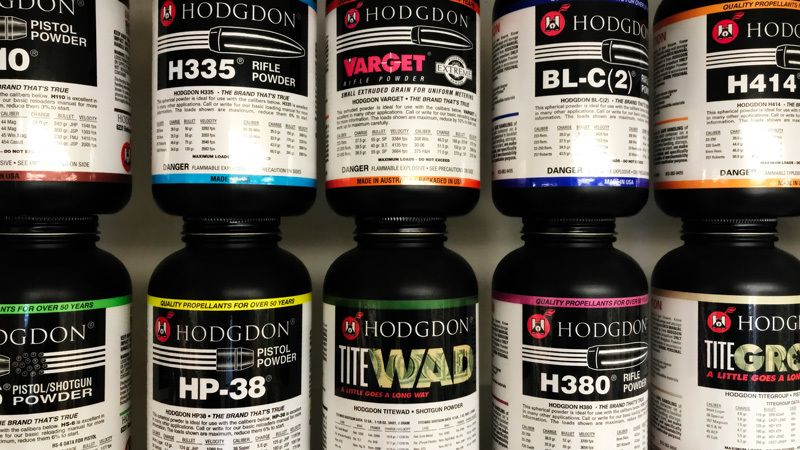 We carry the full line of Hodgdon, IMR, Alliant, & Winchester powders in 1 lb. canisters. If you need larger quantities or any powder not in stock, we will be happy to fill your needs!